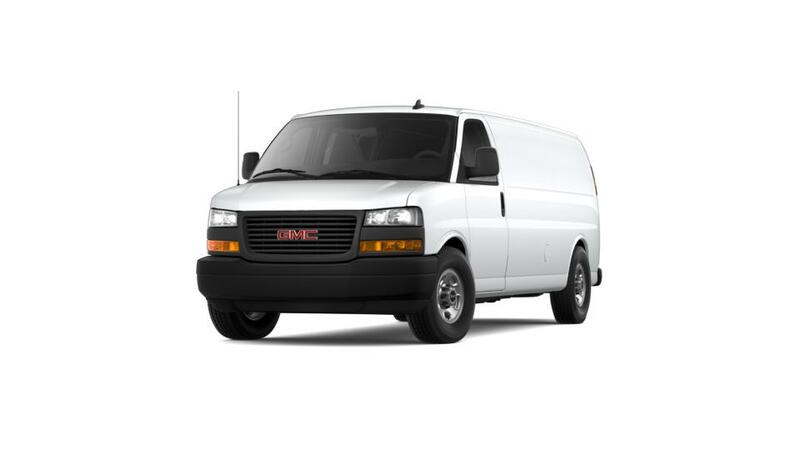 Purchase or lease the GMC Savana Cargo Van in Lyndhurst near Bloomfield. What has made it so sought after by Lyndhurst drivers? 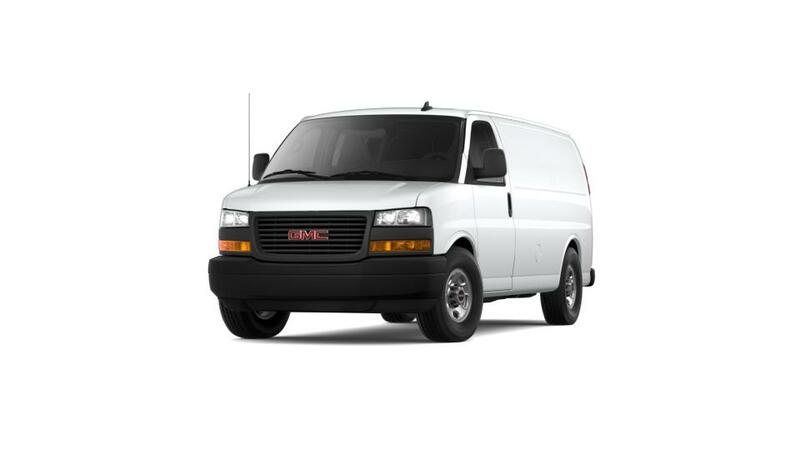 The GMC Savana Cargo Van is versatile and adaptable to your needs. You will be able to stay connected to your business and save time on the road with an available 4G Wi-Fi hotspot and remote start feature. You can also take advantage of GMC’s Business Elite program to receive professional service and owner benefits for your commercial van. We are the best choice if you are looking for a GMC dealer in New Jersey. Our dealership also offers GMC leasing and financing options. Drop by Frank's GMC, your New Jersey truck dealer to learn more today!